The perfect pudding for those who are healthy eating but have a cheeky sweet tooth. 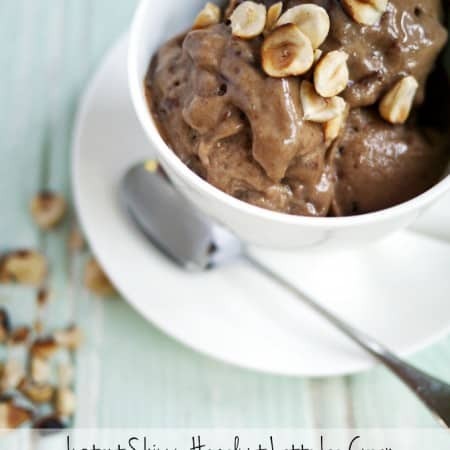 Pop your frozen bananas, nutella and cold espresso into a food processor and blitz until very smooth. It will be the consistency of Mr Whippy ice cream. Eat as it is or pop into the freezer for 30 minutes - 1 hour to firm up a little.